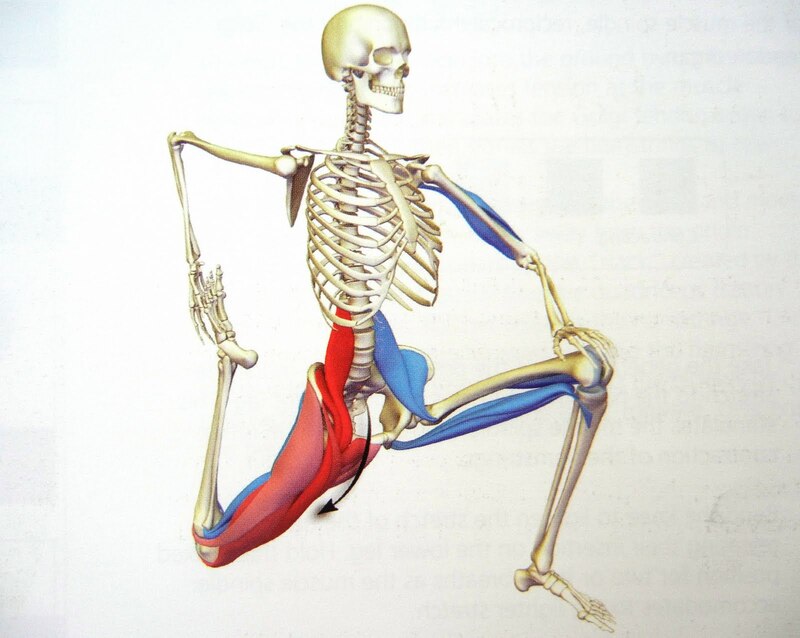 Psoasitis: Are you over using your hip flexors? Patients are locking to gyms to lose weight and get their beach bodies ready. With that, people are doing tons and tons of leg raises to tighten their abs. 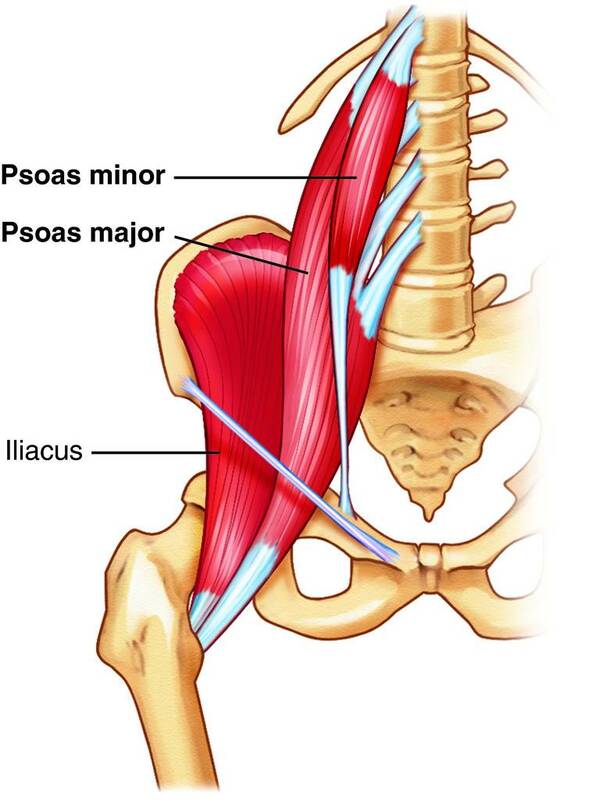 I am talking the psoas/ iliopsoas group. which means they sit 6-9 hours a day. or just try to use your hip flexors at all. Of course, coming in to the office and getting checked out is a good first step. to stretch, strengthen, and perform myofascial release. and take the time to help prevent the next episode. Foam roll to help relieve adhesions in the muscle. Take the time to stretch, using standard static stretching or even a yoga pose.